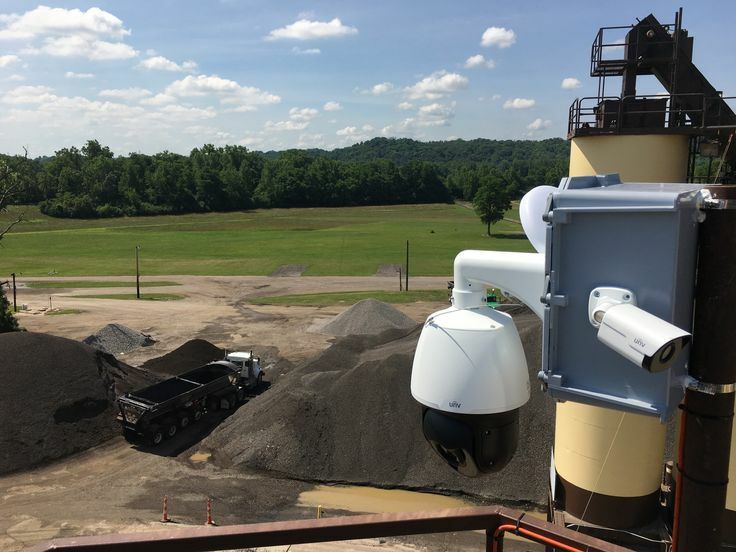 Security camera systems can provide an extra set of eyes to monitor your quarry or aggregate site. 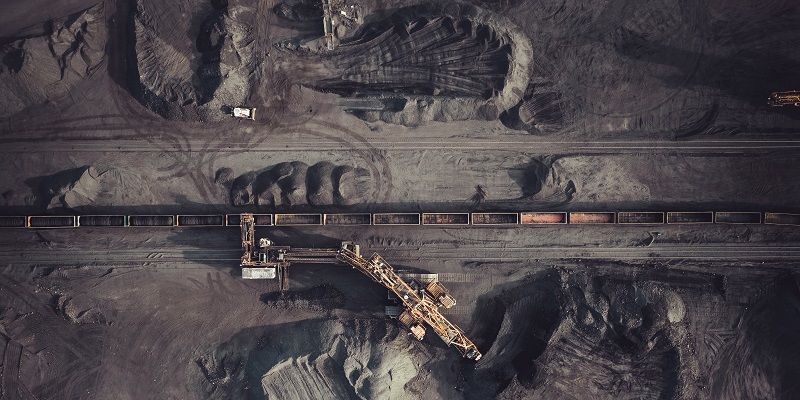 By offering additional support to stop trespassers and make your work site safer for employees, a quality surveillance camera system should be an integral part of your quarry or aggregate mining site. Security cameras offer an efficient way to improve the overall security of your quarry or above ground mining site. Let’s explore the benefits of security cameras and how they can make your work site safer and more secure. At a mine or quarry site, your equipment is the driving force behind your business and that equipment doesn’t come cheap. From huge dump trucks carrying tons of materials to earth moving bulldozers and crushing equipment to earth boring machinery, protecting your equipment is a vital task for your security camera system. While you may think that the biggest threat to your equipment comes from thieves or vandals, you may actually want to look a little closer to home. Employees who become lax in following proper operating procedures or observing safety protocols while operating huge machinery are often the cause of damage or destruction of work equipment. A high-quality security camera system can help you observe employees in action throughout different times of the day and identify any equipment protocol breaches that could spell disaster. The lakes created by quarrying activities are often a draw for young adults and teenagers seeking less crowded swimming areas. ATV and other off-road vehicle riders also seem drawn to the seclusion of quarries for night and weekend riding. Not only do trespassers put themselves in danger, but they can also cause injuries to your employees and equipment. 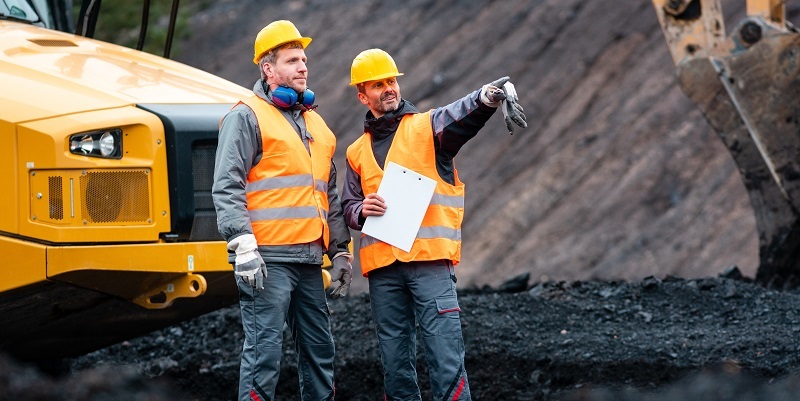 Since they’re unfamiliar with the terrain and dangers inherent on a quarry or other aggregate site, trespassers often find that their activities can lead to injury or even death. Due to the remoteness of many quarry sites, the odds of catching a trespasser in the act without added security are slim and the results can be horrific – a lesson learned too late by a drowned swimmer at one Pennsylvania quarry. Even with signs, locked gates, and fences, trying to keep out trespassers can feel like you’re fighting a losing battle. A high-quality security camera system with remote viewing access and object detection alerts can notify you whenever an unauthorized person is on your property and allow you to direct the police or a security guard to catch trespassers in the act. Employee safety is always a major concern at quarries and mines. Heavy machinery, dangerous and loud work environments, and working with explosives and other hazardous materials combine to make surface mining and other jobs in aggregate industries more dangerous than jobs in most other sectors. A security camera system can help you recognize areas that need additional safety precautions put in place as well as identify opportunities for additional training to reduce future accidents. When employees are regularly working around explosives and pumps, serious injuries can easily occur if everyone isn’t always following safety best practices. Federal regulators have noted an alarming increase in fatal accidents in quarries and other aggregate mines. In 2014, 28 above ground aggregate workers died in work-related accidents, the highest numbers since 2007. Not only can a security camera system help create a safer work environment that protects your workers, it can also protect your company from paying huge fees for OSHA violations. Unless your company can afford to pay $310,000 in fines resulting from a single incident, it may be time to look at boosting your safety game with a high-quality security camera system. All of the security camera systems we sell feature the latest remote connectivity options. Remote access allows you to view a live stream from your security cameras and recorded footage from any mobile device or computer. With remote viewing, your security team can keep an eye on your aggregate or quarry site from anywhere, anytime. We offer a wide array of security camera types with many different features. Our standard cameras are 5 megapixel and we also offer weatherproof and Pan-Tilt-Zoom cameras so you may be surprised how well you can see your quarry site from just a few cameras mounted throughout the property. If you’re looking a one-stop shop for your security camera needs, look no further than the experienced professionals at Camera Security Now. Our camera service and installation professionals deliver the camera solutions that your company needs, helping you ensure the security of your business, employees, and customers. To find out how easy it is to keep your company secure, request a quote today.